Update On The BLADE RUNNER Sequel Within! A sequel to the Ridley Scott classic BLADE RUNNER has been being talked about for a while now. The 1982 Harrison Ford starring film took place in a dystopian Los Angeles in the year 2019. With Sony Pictures having acquired the international distribution rights for BLADE RUNNER 2, production on the film will be beginning this July. 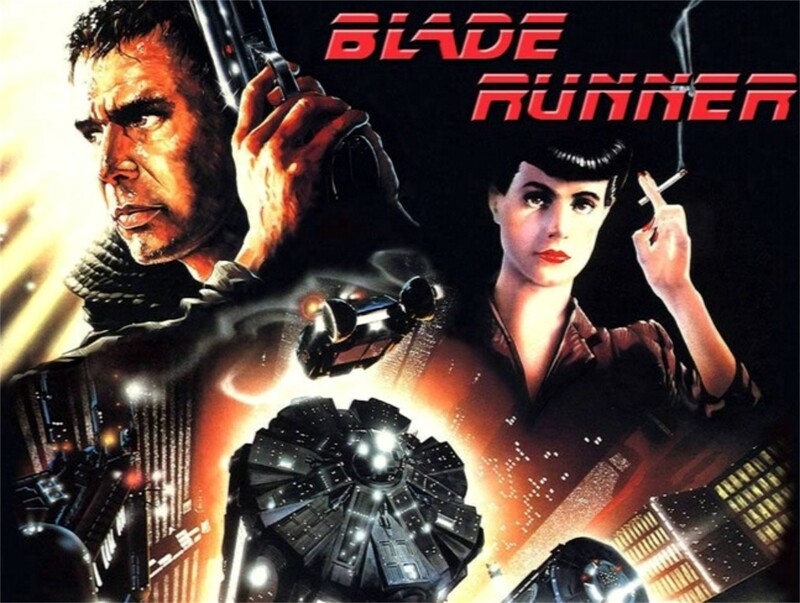 We have learned that the sequel to BLADE RUNNER now has a North American release date of January 12, 2018. It was previously made known that Harrison Ford will be reprising his role as Richard Deckard. This will mark the third time that Ford will return to one of his iconic properties. His return performances as Indiana Jones and the recent Han Solo shines a bright light on him reprising Deckard once again. Ryan Gosling will also play a role in the film. Dennis Villeneuve will be directing this new BLADE RUNNER film for Alcon Entertainment and 20th Century Fox. The screenplay was written by Hampton Fancher and Michael Green and was based off an idea from the minds of Fancher and Ridley Scott. In the story, the new film will take place several decades after the ending of the original movie. Ridley Scott will be involved as producer of the film along with Alcon's Andrew Kosove and Broderick Johnson. Scott's plate will be full for a while as he is also busy working on ALIEN: COVENANT. Remember that the BLADE RUNNER sequel is currently set to arrive in North American theaters on January 12, 2018.